An activist who has brought more than 40 legal cases against organisations that discriminated against him has published a new guide to help other disabled people take similar action through the courts. 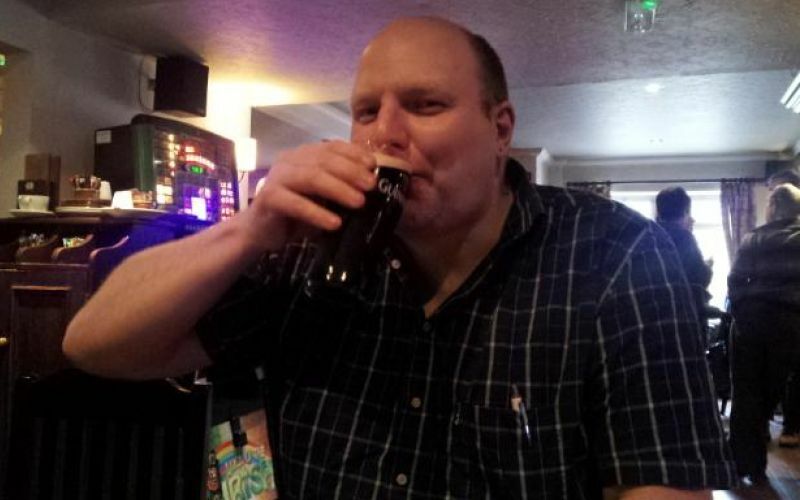 Doug Paulley (pictured), from Yorkshire, has sued organisations including Tesco, two pubs, a counselling service, a train company, a court, a snooker club and a bus company. He has taken more than 40 disability discrimination cases against service-providers in England over the last 10 years, first under the Disability Discrimination Act and then using the Equality Act. In all but three of the cases he has acted as a litigant in person (someone who brings a court case without legal representation), but so far has lost only two cases. Now he has used those experiences to produce his Disability Attitude Re-adjustment Tool (DART). Paulley hopes his do-it-yourself guide will encourage more disabled people to tackle disability discrimination through the courts. He told Disability News Service that the string of legal cases he has had to bring prove that disability discrimination is rife and that “disabled people face discrimination all the time”. But he said it was a “fundamental flaw” of the Equality Act that disabled people have to take legal action themselves if they are discriminated against. He said: “I hope my guide to a certain extent will make a small difference, but vast swathes of disabled people will not be able to [take advantage of the law]. This week, Paulley was asked by a House of Lords committee – set up to investigate the impact of the Equality Act on disabled people – to give evidence in person to their inquiry. 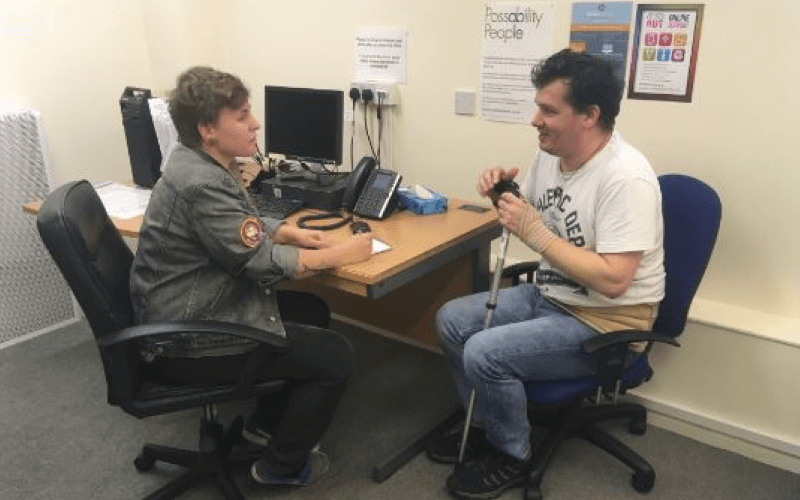 Paulley said he hopes to tell the Equality Act 2010 and disability committee how the act is “effectively unenforceable by 99.9 per cent of disabled people”, and he encouraged other disabled people to respond to the committee’s call for written evidence. He stresses in his free guide that he is not a lawyer himself, and that anyone who uses information within it must do so at their own risk. Paulley has lost track of exactly how much money he has been awarded from discriminatory service-providers over the last 10 years, but the minimum compensation in such cases is £600. A lot of the money he has been awarded has been given to charity, but he admits that his many successful outcomes do mean that he does not have to struggle financially. He said: “It does feel a bit bad that I am able to go on holiday and some disabled people have not been able to do so in 20 years. “Although I live in residential care, it’s not exactly a cushy existence, but I don’t have the desperate, sanctioned, hand-to-mouth existence that a lot of people have. Paulley said he finds taking a case “stressful” but feels he has to take action when a service-provider has behaved in a discriminatory fashion. Because of the reforms and cuts to the legal aid system, he says it is “almost impossible to find money for legal representation”. Paulley says that taking such cases is “very empowering” and “forces positive change for disabled people”, while settlements are usually reached without having to attend any court hearings.